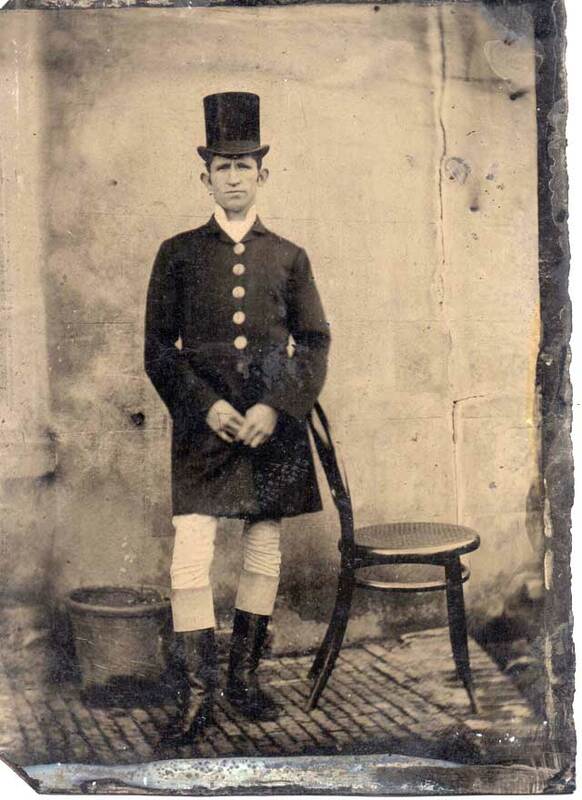 Despite huge popularity across the social strata in the United States of America, Victorian tintype photography never attained the same level of acceptance in Great Britain and as a result it has been annexed to the periphery of photographic history. The photographic establishment's adherence to the inflexible structure of the British class system created a hierarchy of respectability within photography and the tintype's negative reputation was nurtured in contemporary journals and publications, including the British Journal of Photography. This exhibition of original 19th Century photographs will reveal the tintype as an invaluable document of working class people and their photographers, and help to reposition tintypes as a significant and worthy subject within photographic history. The Season of Photography website is collated from an open submission and maintained and edited by Street Level Photoworks. Photography Scotland is funded through the generosity of its membership partners and gifts-in-kind. Photography Scotland is not responsible for any inaccuracies relating to information supplied here.